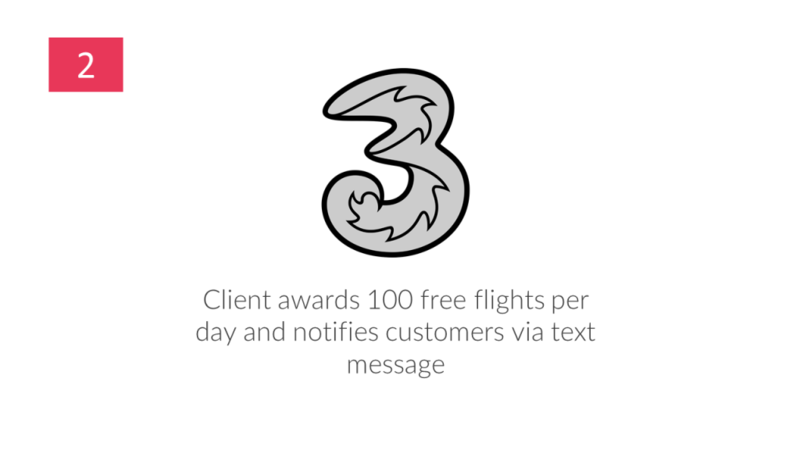 How leading mobile network Three UK offered their customers something special by awarding 100 free flights to their customers each day through a series of exciting and engaging prize draws. Three UK is a British telecommunications and internet service provider. The brand was founded in 2002 in Hong Kong. As of 2018, registered Three customers worldwide numbered over 130 million. It is the UK’s fastest growing network. 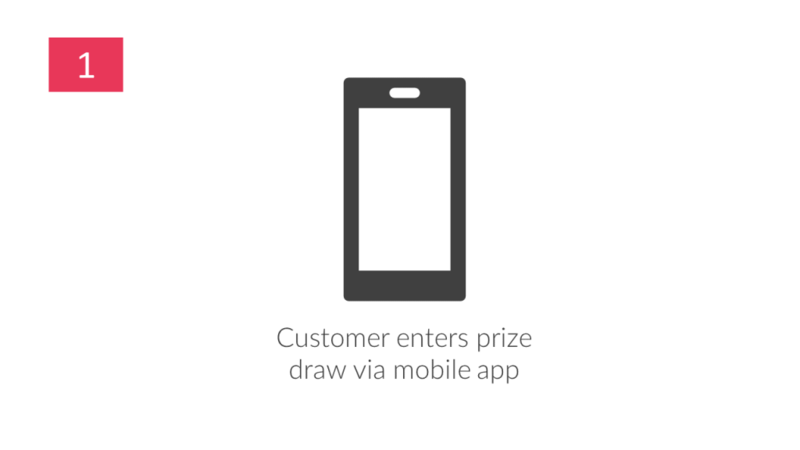 Wuntu is a mobile application that gives Three customers a series of tailored rewards, offers and discounts. 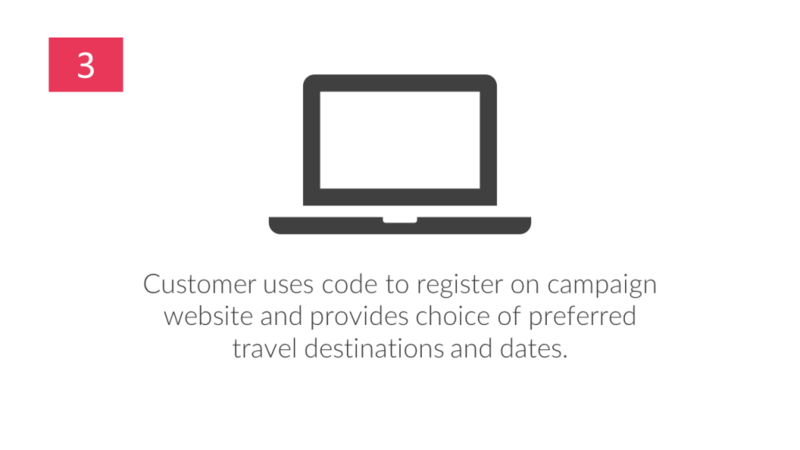 It can learn user preferences over time, thus offering more relevant deals. Wuntu includes rewards and offers covering all kinds of different categories, including travel, entertainment and food deals, from a number of different partners. Offer a highly perceived travel incentive through Three UK’s newly launched Wuntu rewards app, in line with Three UK’s strategic push towards a focus on experiential rewards. Allocation of winning codes through a series of 30 exciting and engaging daily prize draws with 100 winners per day. 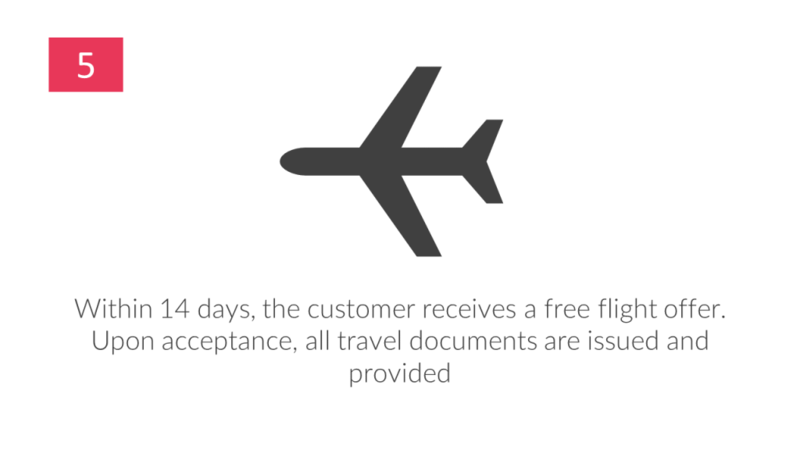 We created a Free Flight campaign tailored to Three UK’s specific needs: customers would enter the prize draw thropugh the Wuntu mobile app, receive confirmation of being selected as one of 100 winners per day and receive a free flight voucher that could be redeemed through the branded campaign website wuntuflightpromotion.co.uk. 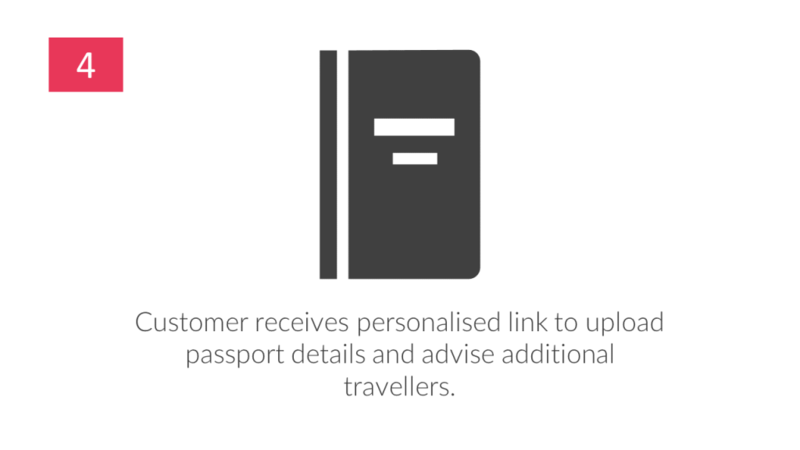 Customers could choose from 8 departure cities across the UK and one one of 22 destinations across Europe. As well as online banners, Wuntu created a facbook ad to inform their customers of the offer. Facebook gets over 8 billion average daily video views and has long become one of the most powerful ways of connecting with millenials. Stay in touch to find out more about how we can help you grow your business by filling out the form below or get in touch with us. Subscribe to our mailing list, for more information see our privacy statement. © Copyright 2019, Inspire Europe Ltd. Victoria House. 19 to 21 Ack Lane, Bramhall, Cheshire. SK7 2BE.